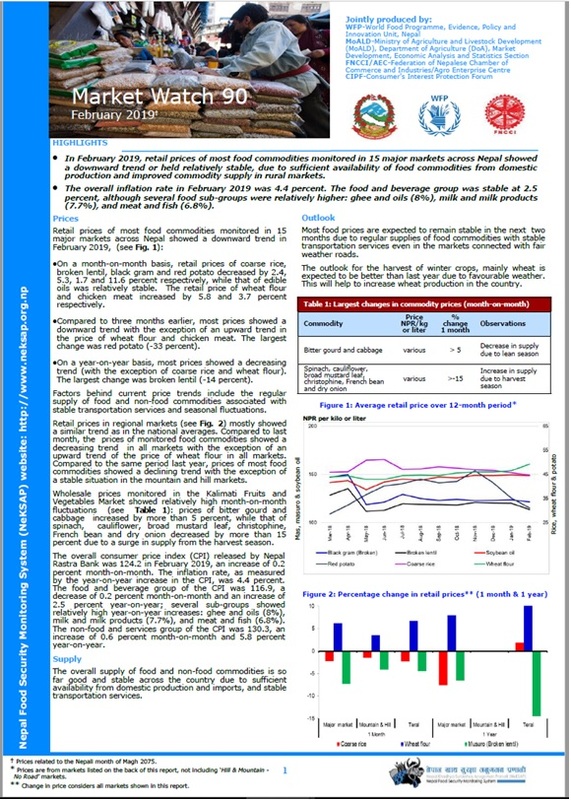 We are pleased to share the report,In-season Wheat Yield Forecast in Nepal (Winter 2015/2016) using CRAFT. This is the final CRAFT estimate for wheat production for the 2015/2016 season and follows two advance estimates released earlier in the year. This is a joint product of the Ministry of Agricultural Development (MoAD), World Food Programme (WFP), and the CGIAR Research Program on Climate Change, Agriculture and Food Security (CCAFS). The CCAFS Regional Agriculture Forecasting Toolbox (CRAFT) is being piloted as part of the Nepal Food Security Monitoring System (NeKSAP) and is a new initiative to incorporate crop yield forecasting in Nepal with technical support from CCAFS South Asia. Click here to download the full report. A basic training on Geographic Information Systems (GIS) was organized at Kathmandu on 21-23 September, 2015. 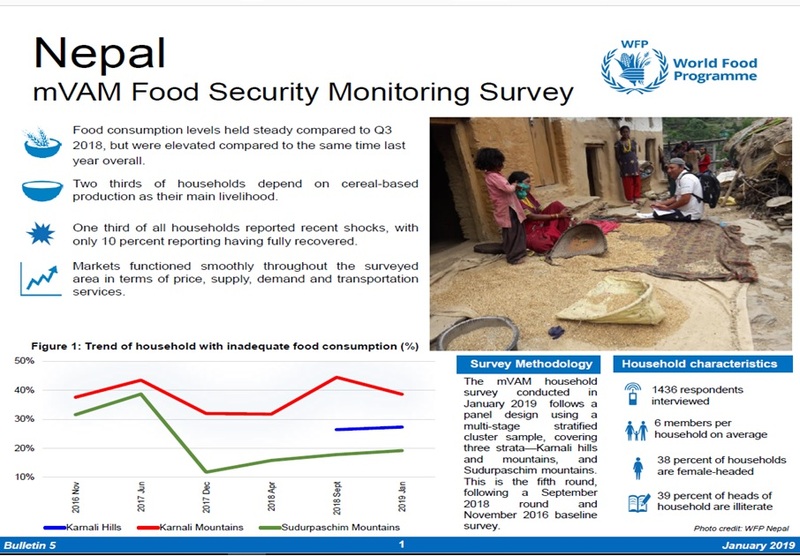 It was conducted for counter partner Ministry of Agriculture Development of Government of Nepal under Nepal Food Security Monitoring System (NeKSAP) project with the aim of capacity development in GIS. There were 27 officials from Ministry of Agriculture Development, Department of Agriculture, Regional Agriculture Directorate Office and District Agriculture Development Office participated in this training. The objectives of this training were understand the basic concept of Geographic Information Systems (GIS) and Global Positioning System (GPS); understand the spatial data requirements for mapping of food security situation; perform basic functions of GIS- data acquisition, data management, manipulation, analysis (vector) and graphic output; and apply GIS to communicate food security situations. A 5-day advanced level training on GIS was also conducted for officials of Ministry of Agriculture Development of Government of Nepal in 2014.